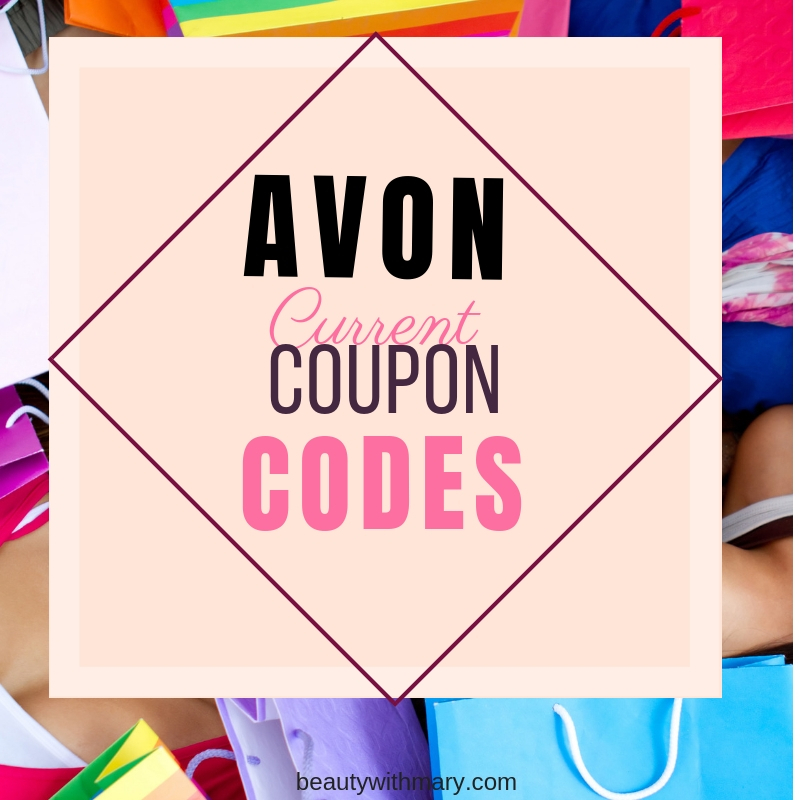 Who wants to win some FREE Avon? 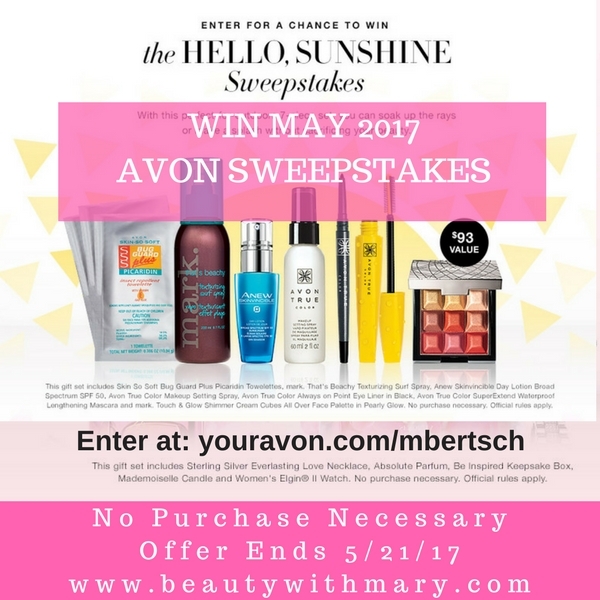 How about entering the new Avon Sweepstakes May 2017? 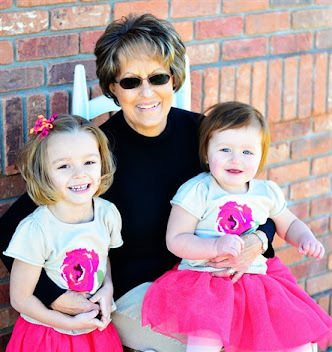 The Hello Sunshine Sweepstakes is perfect for your summer fun. It has everything you need when you are soaking up the rays or making a splash in the pool. No need to sacrifice your beauty! This will make your summer vacation so enjoyable. Who's excited to win the May Avon giveaway? Get this 7-piece set when you enter the Hello Sunshine Sweepstakes. 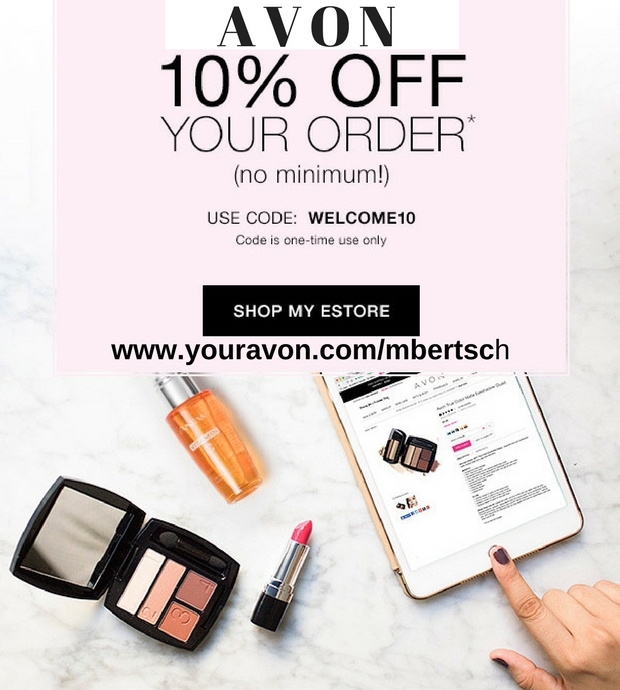 This Avon sweepstakes has a $93 value. Read the sweepstakes rules below on who can enter this contest. 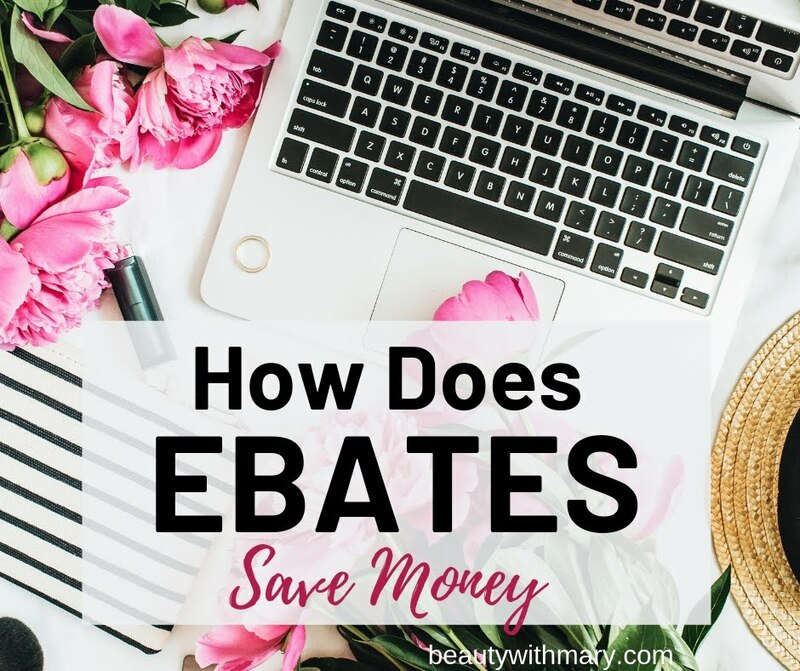 *Avon Representatives can even enter this sweepstakes!! No purchase necessary. 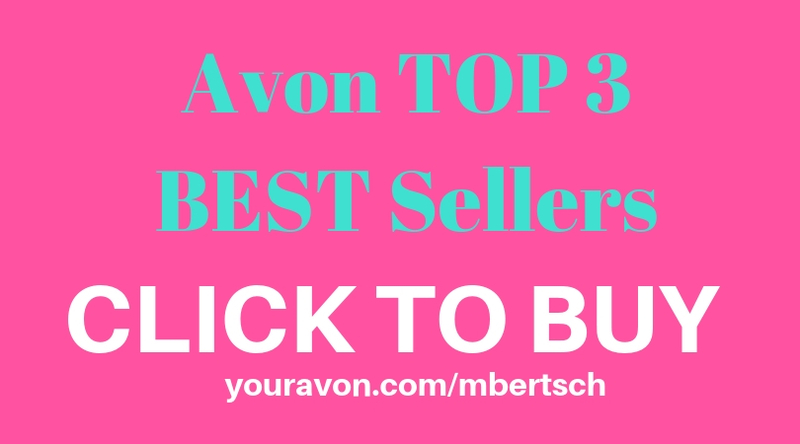 *Open to legal residents of the 50 U.S. and DC, including authorized Independent Avon Sales Representatives, 18 or older. Sweepstakes ends 11:59 p.m. ET 05/31/17. Void where prohibited. Click here for Official Rules. I'm a Christian grandma who you can trush.